Improved video playback through partial hardware acceleration support for the VP9 video format. GPU accelerated decode of HEVC video file format including both 8-bit and 10-bit support. This will provide improved video playback capabilities on the platforms. 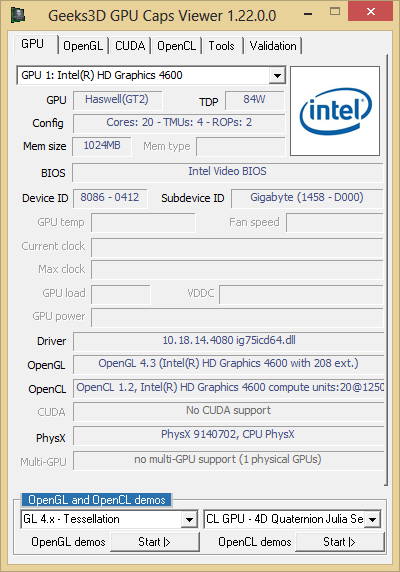 Intel 10.18.14.4156 driver for Haswell & Broadwell. 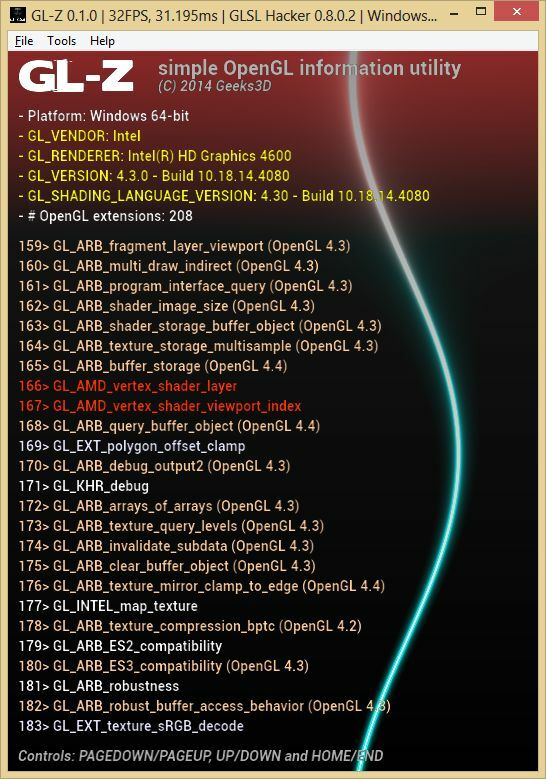 But Supported opengl 4.3 for haswell and broadwell.